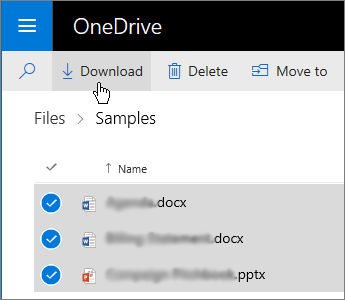 On the Start screen of your PC or taskbar of your Mac, tap or click OneDrive to open the OneDrive app. Swipe in from the top or bottom edge of the screen or right-click to open the app commands, and then tap or click Add files. 1. 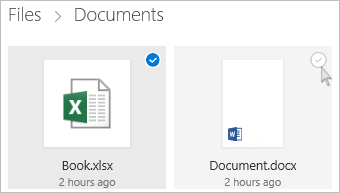 Open your OneDrive and select the files/folders that you want to download. a. To download only some files or folders, click the circle checkbox next to the items that you want to download. b. To download all files, press CTRL+A or click on the circle in the first row. c. Go up or back one level as needed to download the entire folder instead of its individual content. 2. After selecting the files/folder, click on Download. 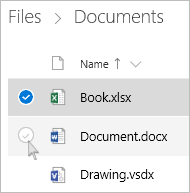 Notes: The Download button appears only after at least one file or folder is selected. The Download button might disappear if you refresh the web page when selecting files/folders. As a workaround, you could close the tab in your browser and look for the required folder again, or go up one level in the folder directory and come back. 3. If your browser prompts you, select the Save or Save As option and choose the location for the download. You can select the location where you want the content to be saved. Some browsers, however, save the content directly to the Downloads folder on your computer. 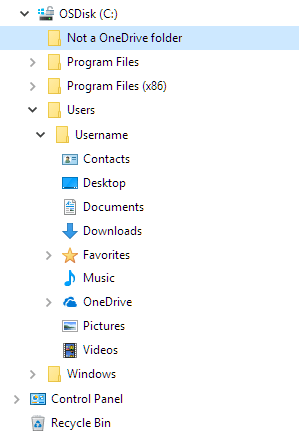 Note: To free up space on your OneDrive, download the file/folder to a different location from your OneDrive folders. 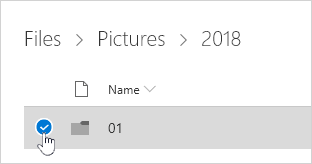 To reduce your storage, you can then delete the OneDrive file/folder. Selecting multiple files/folders will download a .zip file with all of the selected contents. Selecting the Download option without selecting any files/folders will download the entire content of the folder. Downloading OneNote notebooks will download a .txt file error message. You cannot use Internet Explorer to download multiple folders or files when using OneDrive for Business. Use alternatives like Microsoft Edge or Google Chrome. Individual size limit is set to 15GB, while the total zip file limit is set to 20GB. The total number of files you can download is set to 10,000GB. This option is available in OneDrive app of iOS, Android, and Windows 10 phone. 1. Press and hold the file that you want to access offline. 2. Then, select the Keep offline button . 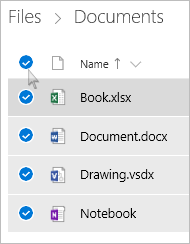 Note: OneDrive app does not allow OneNote notebooks or folders for offline working.